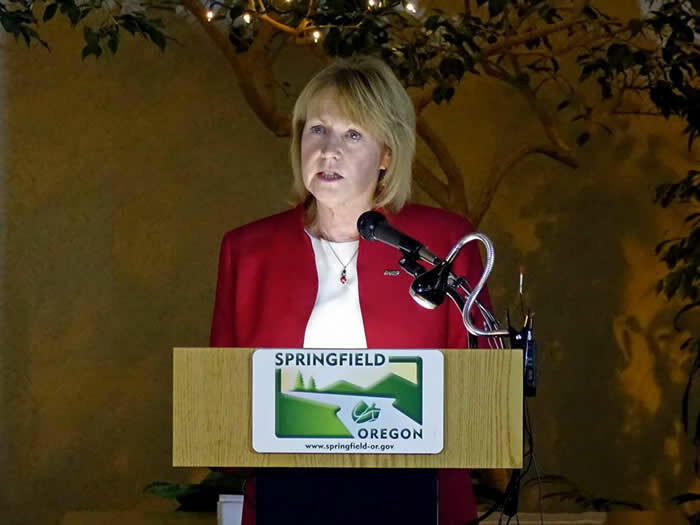 Springfield, OR: The City of Springfield, Oregon is partnering with The Simpsons to bring the first family of television to Downtown Springfield with a mural on the west side of the Emerald Arts Center on Main Street. The Simpsons, currently the longest running scripted show on television, were created by Oregonian Matt Groening in 1989. The Simpsons live in the fictional town of Springfield – given Groening’s Oregon roots, the location is often associated with Springfield, Oregon. “We’ve been looking for ways to celebrate Matt’s Oregon connection with our Springfield for several years. We thought public art would be the perfect venue and Matt agreed,” said Springfield Mayor, Christine Lundberg. Adding to a diverse collection of downtown murals, this new piece will be modeled after an original work of art created specifically for Springfield, Oregon and provided to the city by Matt Groening. A local mural artist or organization will be chosen to recreate the artwork on the Emerald Arts Center located at 500 Main Street. A Request for Proposal for Mural Professional Services, will be available soon at www.springfield-or.gov. 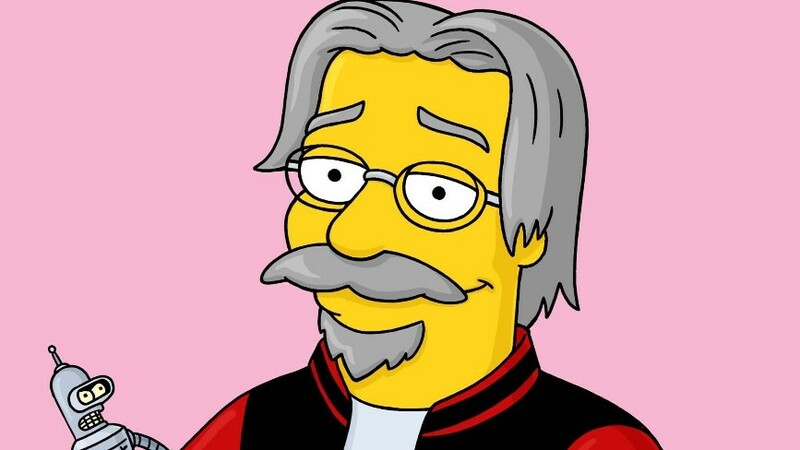 A city committee will chose the mural artist, with final approval from Matt Groening. The mural is scheduled to be completed by mid-September. 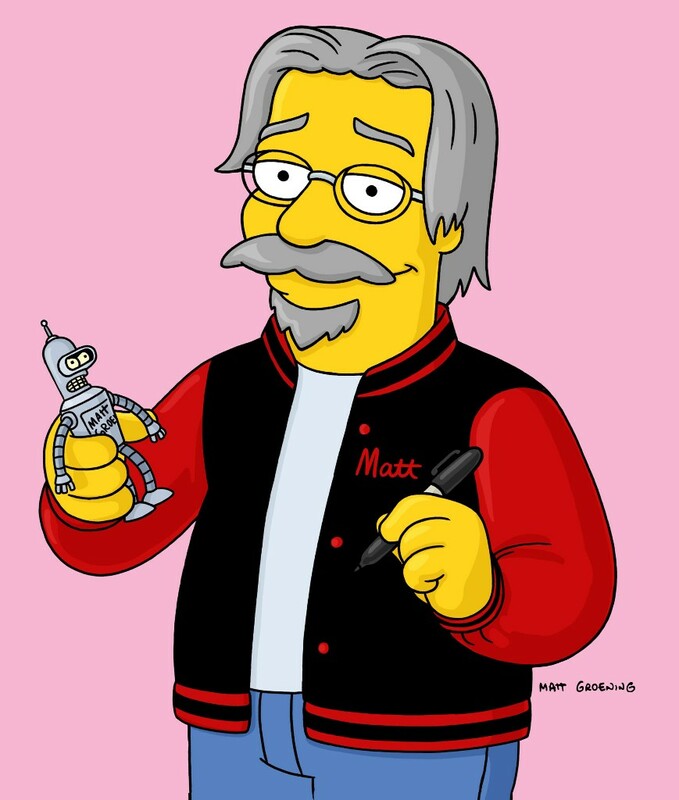 About the Simpsons: Created by Matt Groening, THE SIMPSONS is the longest-running scripted show in TV history. Since premiering in December 1989, the series has become a cultural phenomenon, recognizable throughout the world. The show was named the “Best Show of the 20th Century” by Time Magazine and “Greatest American Sitcom” by Entertainment Weekly. Winner of 28 Emmys, its theatrical short, “The Longest Daycare,” was nominated for a 2012 Oscar.